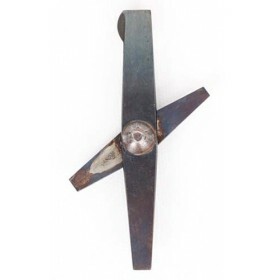 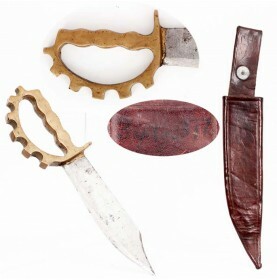 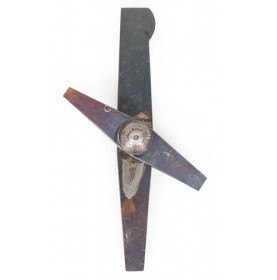 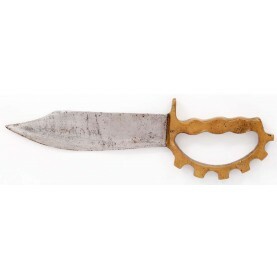 This is a VERY FINE example of a very scarce variant of a World War II “Theater Knife” that spent .. 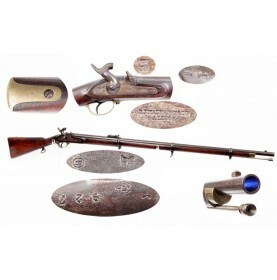 This is a VERY GOOD+ to NEAR FINE condition example of one of the rarer and less often encountered b.. 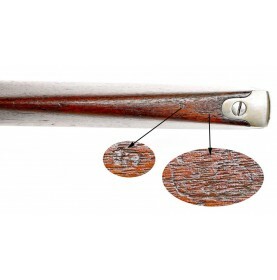 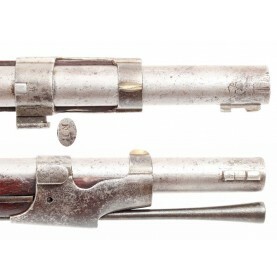 This is one of the rarest and least often encountered variations of the M1854 Beaumont-Adams percuss.. 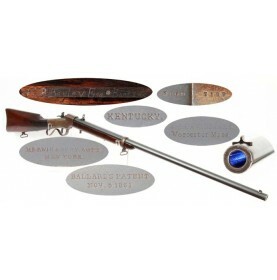 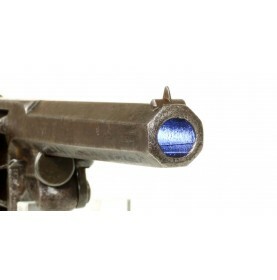 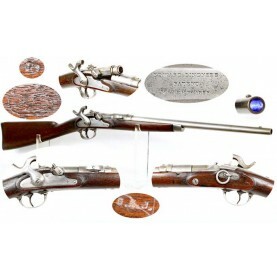 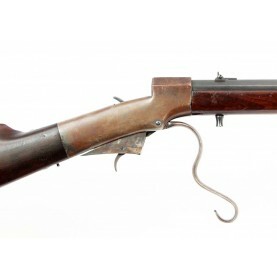 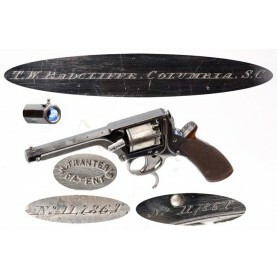 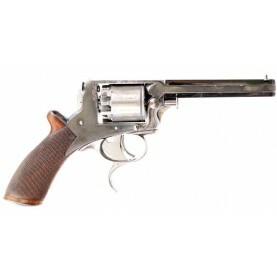 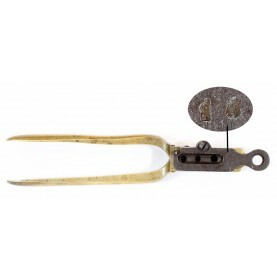 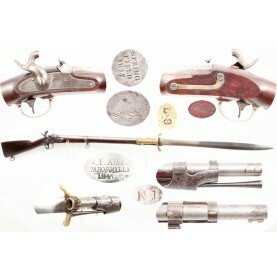 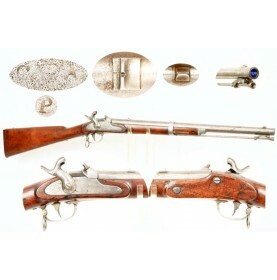 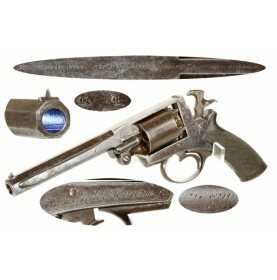 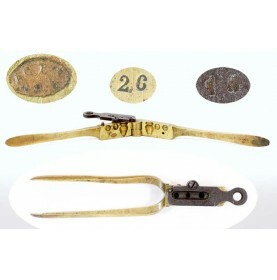 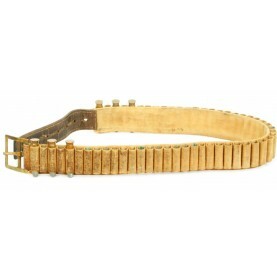 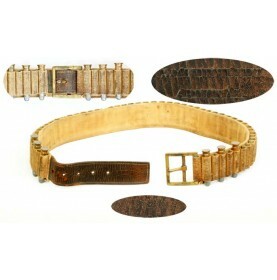 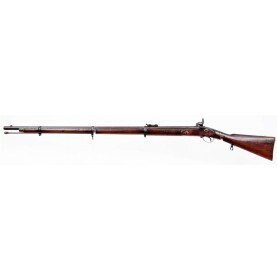 This is a VERY FINE+ to NEAR EXCELLENT condition example of the Ball Carbine Combinat.. 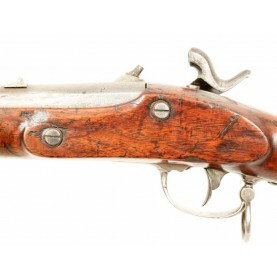 This is a wonderful, untouched and fresh from the attic example of a percussion long arm that is rar..